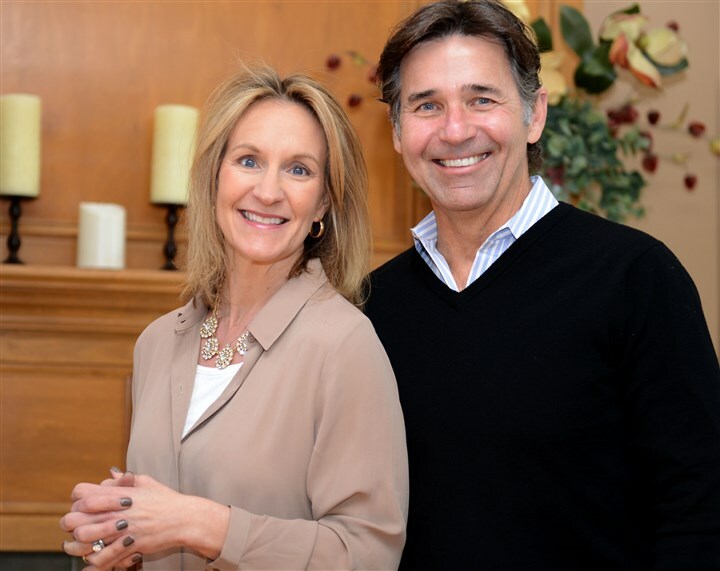 Marti-ann and Joe Fairbanks are contributing $60,000 from their Fairbanks Family Fund to Hire Our Heroes, a nonprofit that mentors and trains veterans for jobs after they leave the military. Joe Fairbanks rose to the top during three decades in the technology sector that included long stints at IBM Corp. and Canonsburg software firm Ansys. He studied computer science in college, but Mr. Fairbanks believes the eight years he spent in the U.S. Navy after high school was the experience that laid the groundwork for his career success. “That’s where I gained the attributes such as a work ethic, personal responsibility and teamwork,” he said about his time serving on a destroyer ship in Norfolk, Va., and working as a Navy recruiter in Trenton, N.J.
What he took away from military service has also informed how Mr. Fairbanks is allocating a charitable fund that he and his wife, Marti-ann, established at the Pittsburgh Foundation in 2014 after he retired from Ansys. The Fairbanks Family Fund recently made a $60,000 gift to Hire Our Heroes, a small, Virginia-based nonprofit that helps veterans transition from the military to the workforce. The money will be used to help support a full-time executive to run Hire Our Heroes, which until now has been an all-volunteer effort. Mr. Fairbanks, 61, of McMurray, said he selected Hire Our Heroes after the Pittsburgh Foundation assisted him with researching numerous organizations that helped military personnel transition to the private sector. “I want to close that gap” between veterans and potential employers, he said. In a study on veterans’ needs released in November, the Center for New American Security said the unemployment rate for veterans was 3.9 percent in October, below the national unemployment rate of 5 percent. But the report, funded by Pittsburgh-based Heinz Endowments, also noted, “There is a veteran transition crisis” for vets seeking jobs after leaving the military. Among those ages 18-24, unemployment was 10.4 percent in October, the study said. “Unemployment remains a persistent problem for the veterans community, including those in southwest Pennsylvania,” the report said.  Based in Leesburg, Va., Hire Our Heroes was founded in 2013 by Dan Caporale, who served in the Marine Corps, to mentor and train veterans for civilian careers. It also matches veterans with job openings and partners with corporations interested in hiring veterans. For Mr. Fairbanks, college wasn’t on the horizon when he was growing up in Trenton. During his first year out of high school, he worked at a barber and beauty supply company and then enlisted in the Navy in September 1973. For his first tour of duty, he was stationed on the USS Dahlgren in Norfolk, as an operations specialist doing what he described as “Tom Clancy-type stuff” in computerized naval data systems. When he re-enlisted, he requested to be assigned to his hometown as a recruiter. “That was my introduction to sales,” he said. Though the Navy asked him to stay after his second tour of duty and return to a technical job, he opted for civilian life and studies at West Chester University of Pennsylvania. He juggled school with full-time work at IBM, including jobs in systems, sales and management. After 11 years at the computer giant, he worked for a couple smaller firms before getting a call from an executive recruiter in 2001 about managing global sales for Ansys, a publicly held business that reported revenues of $936 million in 2014. “That was the second-best decision [after the Navy] I ever made,” he said about taking the job and relocating to the Pittsburgh region with his wife and three children. Besides veterans issues, the Fairbanks Family Fund is looking into allocating some of its money for students who want to participate in extracurricular activities such as dance and sports but whose families lack financial resources. The Fairbanks hope to involve their children — two in college and one in high school — in the grant-making process. Mr. Fairbanks and the Pittsburgh Foundation declined to disclose the total amount of his family fund. The Pittsburgh Foundation is a community foundation with assets of just over $1 billion and 2,000-plus individual donor funds. He has made good on that pledge already by volunteering at a veterans’ appreciation concert last fall in Virginia that featured actor, musician and veterans’ advocate Gary Sinese.